I loved this piece on Pinterst. I found a less than awesome painting at the Restore a while back. I really didn’t know what I wanted it to say until a trip with my social planner. 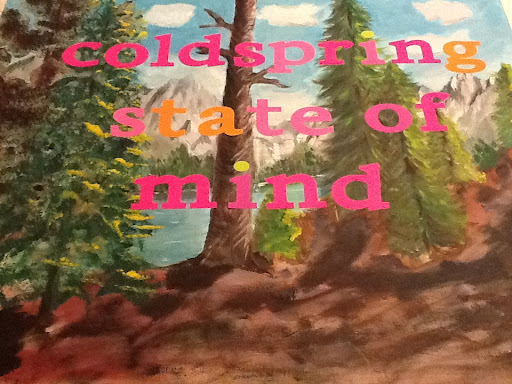 It was a sign that said Round Top State of Mind. My social planner loved this saying and wanted me to paint that. 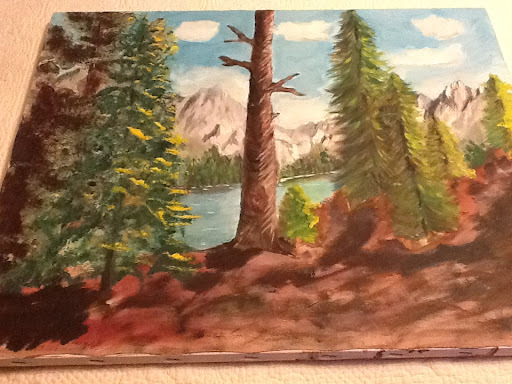 I painted it once but did not love it. It will be redone. 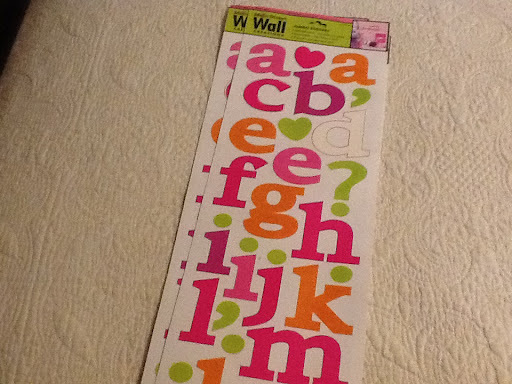 I bought letters at Dollar Tree. Warning… Do not use these letters if you want crisp precise lines. These letters allow bleeding no matter what you do. I knew that from a previous project but I wanted that messy look. 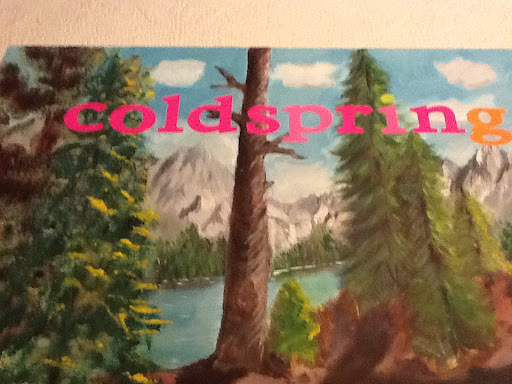 I applied the letters to the canvas. I tried to put the letters in places that allowed the different colors from the painting to show through. I also added painter’s tape to the bottom and top to allow more of the painting to show through. 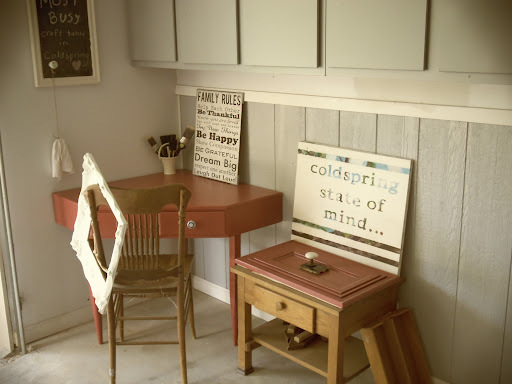 I painted over the entire thing with my favorite new color, cinnamon cake from Behr. While the paint was still wet, I peeled the letters and tape up. I loved the effect. 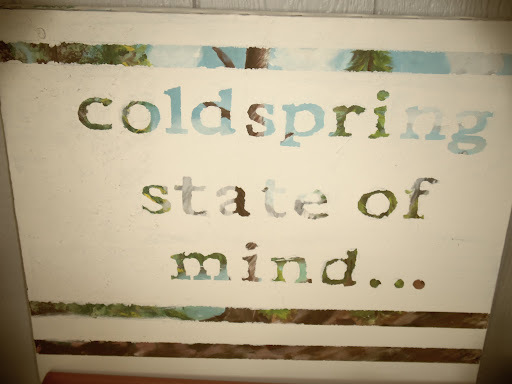 I really do need a Coldspring State of Mind this coming week.